How to Reduce Face Swelling: You Have 6 Things to Do! Woke up with swollen cheeks? There’s no need to worry. In fact, it’s a pretty normal occurrence that happens to children and adults alike. Well, it is an embarrassing walking around with swollen face, but only if it is that severe. However, if you are having pain or discomfort from it, you probably should prepare for a visit to your GP. How to reduce face swelling? Learn some methods that can help to alleviate the swelling. Understand that there are multiple reasons why your cheek might have swollen up. Of the more common cause, the way you position your head while you sleep is one. Too much pressure on the face side when you sleep can result in this. Other common causes are allergic reactions, which could also include medication side effects and mumps. If you are prone to dental issues, then it’s a possibility too. 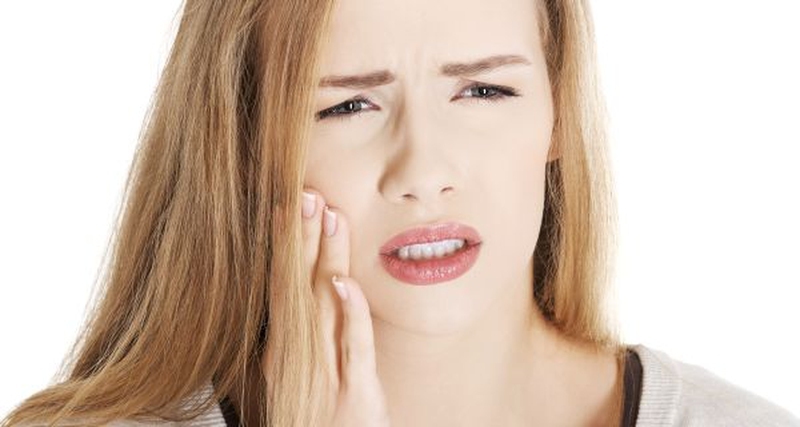 Misshapen wisdom tooth, infected gums and teeth can all cause your cheeks to swell. Of course, there is a more direct physical cause, such as trauma or injury. A blow to the face, a bad fall and the affected area will start to swell up. Non-obvious internal damage might mean less blood flow in that area, again causing swollen face. Brushing should usually follow in those cases, however. You want your head to face up towards the ceiling why you sleep. Prop it up with the pillows or have the upper body elevated higher than the lower half. The head should be at the highest position, especially if you had a recent head-oriented surgery. This will prevent the building of fluids in the facial tissue. Like slapping cold steak on the bruised area, inflammation can be alleviated with hot or cold compresses. As a general rule, you want to use a cold compress for symptoms related to allergy. The skin cooling down will reduce the swelling instantly. For the hot compress, it is more suited for something more physical, such as bruises from sports. You can soothe the affected area with a bottle filled with hot water. Wrap a towel around it and simply place it directly on the swollen area. Enjoy the immediate relieving effect from the pain. High sodium intake does cause bloating and swelling. Salt intake should be minimized, putting less in your food and avoid potato chips. Processed food also contains a high amount of sodium and these include ready-to-eat meals and cheese products. Fast food and other junk food fall in the same category, so just eat clean, more salads without dressings for example, and soon the swelling should occur less. The humble potato, as versatile as a food, could also alleviate pain and inflammation. This remedy is excellent dealing with puffiness. Raw potatoes are extraordinary in cooling, peel and slice them, apply the slices over your cheek. Let the raw slices sit for 20 minutes. The pain would soothe away. If you have plenty of time, boil and mash them. Place the mash in a thin cloth and wrap it well. You can now use it as a hot compress for the instant relief. Chill and pretend that you are having a spa treatment. Since bad blood circulation could lead to morning swelling, you can, in turn, increase this circulation with a short face massage. It will also make them more elastic over time and it’s pretty relaxing. Try it out! You will start by releasing clogged lymphatic fluids right beneath the base of your collarbone. Press the area lightly with your finger. If you don’t feel pain, this means the fluids are not clogged. Then we will reduce the tension on your neck muscles. With the palm of your hands, gently rub downwards from under the ears, down to sides of your neck, onto the shoulders. Do this a few times. Use the knuckle of your index finger and press your eyebrow tips to relieve swelling in the eyes area. Put some pressure on the area between your chin and the bottom lip. Press on the bottom of where your gum starts. Finally, put pressure in the area at the front of your earlobes. Find the area that hurts and give it a short massage, then followed by the small little cave in located behind the earlobes. Always consult a doctor if you aren’t sure or if the pain persists. The doctor might direct you to the dentist if your teeth or gums are the ones causing it. If not, then you could expect painkillers prescribed to you to help cure the swelling and pain. There is no embarrassment or harm with seeking professional advice, rather than going on the internet to look for an answer. Looking for treatments to your ailments online should only be good for the second opinion and you shouldn’t really be looking up opinions while looking for medical facts anyway.